The UK High Court dismissed a second legal challenge to Brexit which would have forced parliament to specify if the UK’s leaving the European Union also meant leaving the European Economic Area. British Influence, a Pro-EU British think tank, in November launched the legal case which sought a court-ordered clarification on the extent to which Theresa May’s government could interpret the UK’s June referendum vote. While the referendum did give the UK government a mandate to leave the EU, British Influence argued it did not specify, and voters did not vote for, whether the UK should also leave the EU’s single market. But the High Court dismissed the case, without elaborating why it did so. The judges said they will explain their decision at a later date. The European Economic Area allows for tariff-free trade within the EU bloc. The EEA was established in the 1990s and was ratified by the United Kingdom. Retaining the UK’s access to the single-market trade bloc has been a large point of contention between Prime Minister May, pro-Remain campaigners and the devolved government of Scotland – who argue a hard Brexit would hurt the UK economy. In January, May effectively left no doubt as to her government’s intentions. 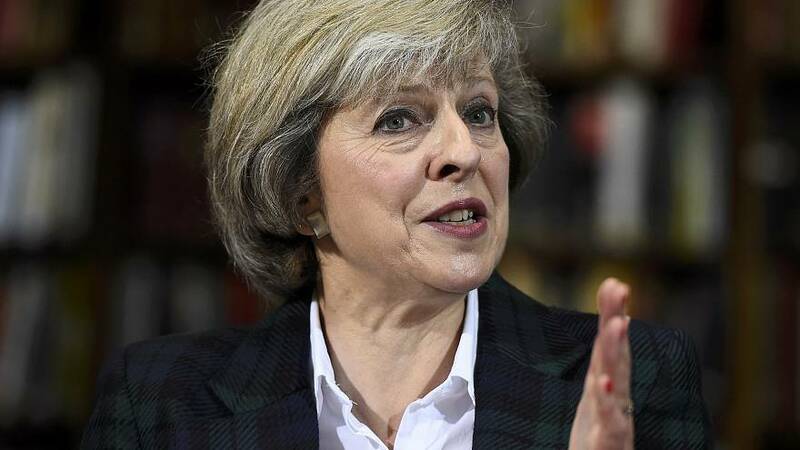 In a highly anticipated speech, May said the UK would not seek any partial membership of the European Union including the EU’s single market. On Friday, Feb. 3 the UK government welcomed the court’s decision to dismiss the legal case. A spokesperson for Prime Minister May said the UK will embark on independently negotiated free trade agreements once it leaves the EU.